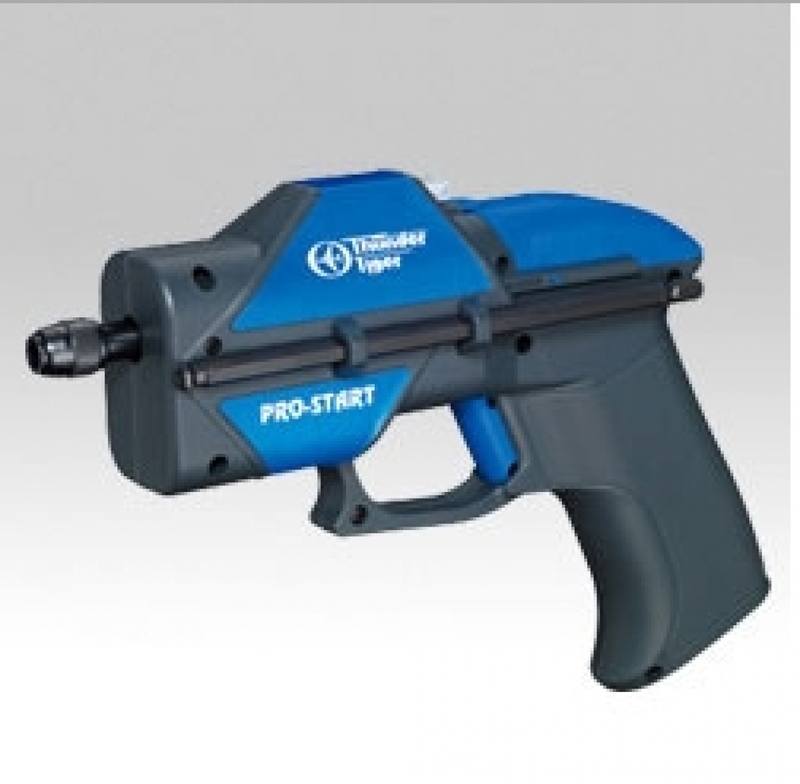 The PRO START is equipped with a high-performance motor and an epicyclic gearbox for durability and power. Its comfortable ergonomic grip and high torque power insure quick and simple engine start-off. This starting tool is specifically-designed for shaft-starting type engines such as the Thunder Tiger K series engines (ex: PRO-28BK/PRO-18BK/PRO-50BK...etc).